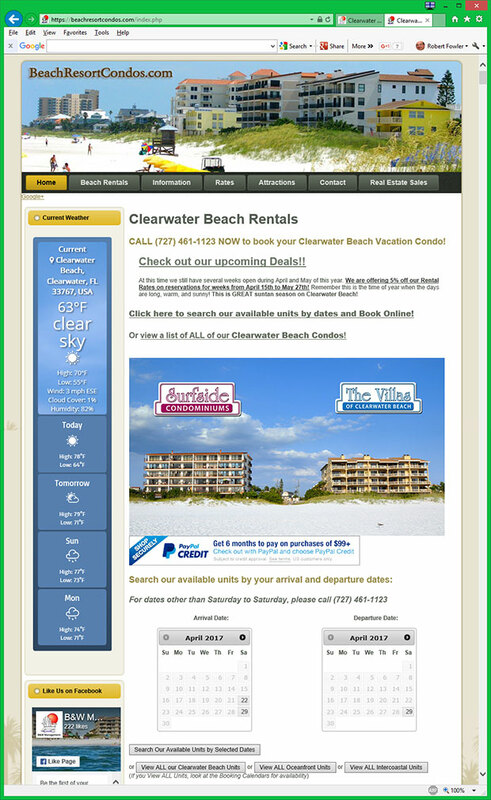 The soft sand and beautiful sunsets make Clearwater Beach a relaxing and romantic location. While looking over Clearwater Beach, you’ll often see couples walking hand in hand down the beach and even some beach weddings just before sunset. A Clearwater Beach date night is a great way to celebrate the love you share with another. If you head to the Marina, you’ll find many different romantic sunset cruises for a perfect Clearwater Beach date night. Looking for a relaxing sunset sail? Check out the Schooner Clearwater or the Kai Lani Catamaran. If you’d like a romantic sunset cruise that includes a delicious dinner, live entertainment and dancing, the StarLite Majesty will be a perfect luxurious date night. You may be wanting to take your significant other out on a Clearwater Beach date night, but need to bring the kids with you as well. Captain Memo’s Pirate Ship has you covered! This family-friendly sunset cruise is full of fun events for the kids during the entire cruise! Adults will be offered free drinks and can even escape the games and relax in the adults-only area on the top deck. If you’d like to grab dinner or drinks after your sunset cruise, there are many restaurants in and near the Clearwater Marina. Planning a romantic date night while on vacation is incredibly sweet, but it may not be in the budget. Don’t worry! You can still have a perfect Clearwater Beach Date night without breaking the budget! If you’re staying at Surfside Condominiums or The Villas of Clearwater Beach, each condominium comes with a full kitchen and outdoor grills next to the swimming pools. You’ll have everything you need to cook a delicious meal right in the condo! After dinner, you can take a stroll on the beach. If you’re looking for a quiet walk, head north towards Caladesi Island. If you’re looking for more to do, head south towards Pier 60! Each night, Pier 60 has a sunset festival featuring artisans, crafters, street performers and beautiful views of the Clearwater Beach Sunset! Once the sun goes down, you can even catch a free outdoor movie and Pier 60’s Sunset Cinema! Visit the Sunset Cinema website for a full schedule of what movies are playing on different nights. The schedule is updated each month.